Pricing is per a person, per a day, and can vary on many factors. This is a general itemization of services and pricing. Feel free to reach out to us with any questions you may have regarding services and rates. Includes all gear and instruction. 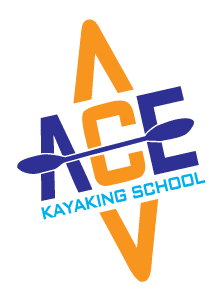 Be sure to ask about our two day programs for Kayaking and Whitewater Merit Badges. Group classes are designed per request and to meet specific needs. Prices vary. If you would like to know more about this service, please give us a call or send us an E-mail. These trips are scheduled by request and specific requirements must be met. If you would like to know more about this service, please give us a call or send us an E-mail.